View cart “ULAND 4pcs of Artificial Boxwood Panels & Mat Faux Boxwood Privacy Fence Screen Dark Green Color 20”x20” AGW-24” has been added to your cart. 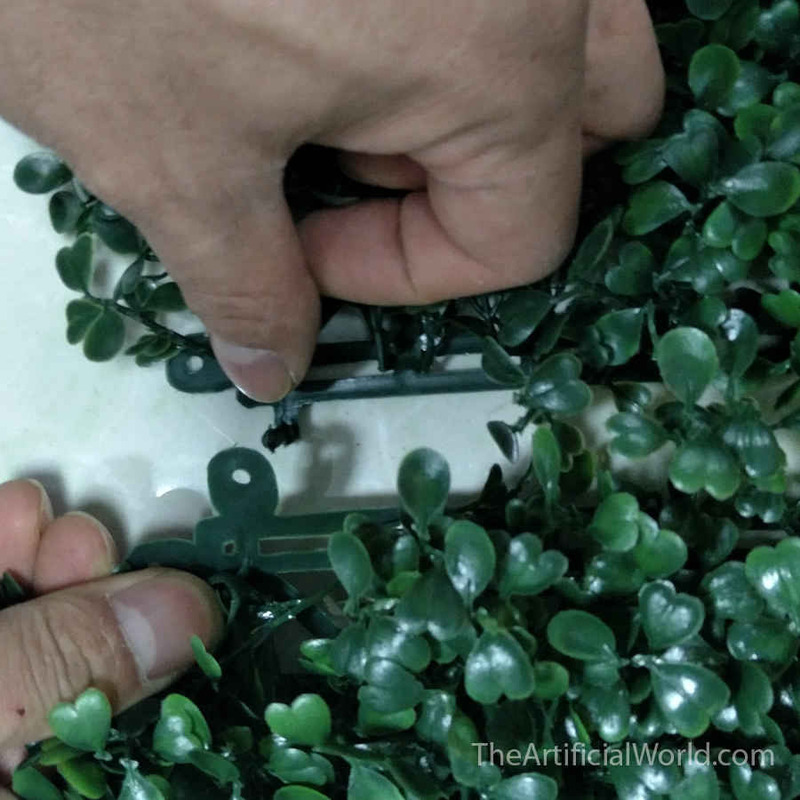 Step1: Measure the length, width, height of the 3D hedge you want to install with the ruler and note down the dimensions. 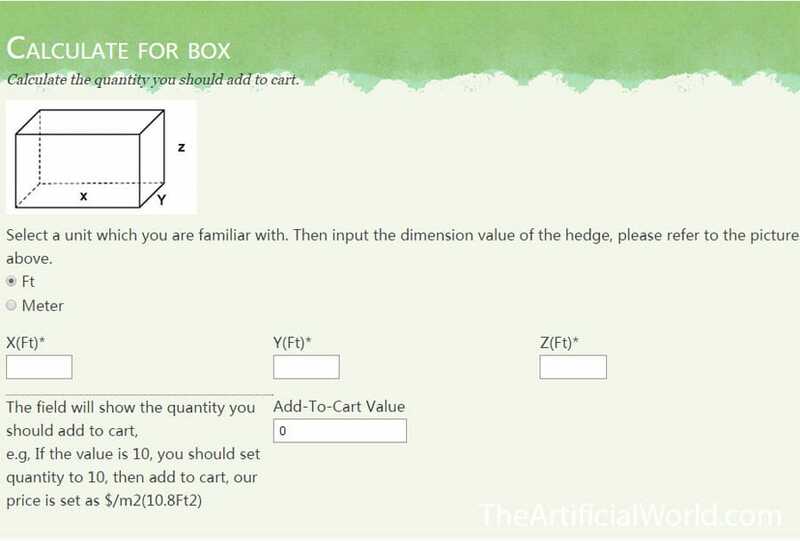 Step2: Use the calculator box tool on our website to calculate the squares you need to purchase. Step3: Open the product box, Connect the product（leaves facing upward is better to buckle） according to the dimensions. Step4: Cover the hedge from front to top and back. Step5: Continue to splice with products if the length is too short or use scissors to cut out extra parts if the length is too long. Step6: Fix the product with zip ties and cut off the excess end of the zip ties. Step7: Cut and connect the panels according to the dimensions of width and height then cover both sides.Fix the products as step 6. Explore the best way to buy artificial boxwood panels. How to attach the green wall panels to the dry wall? 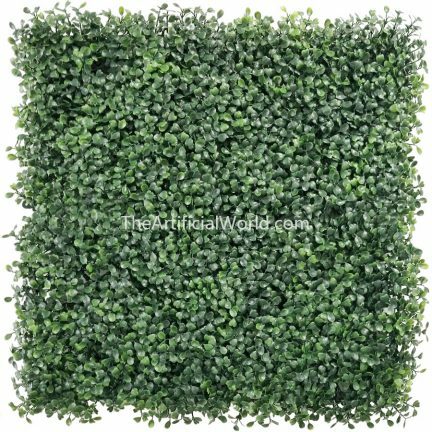 Artificial boxwood makes your environment elegant and beautiful. Return your items without any risk. From now on, You can return your items without any reasons! No shipping fee for return! We will shoulder all the costs and losses.